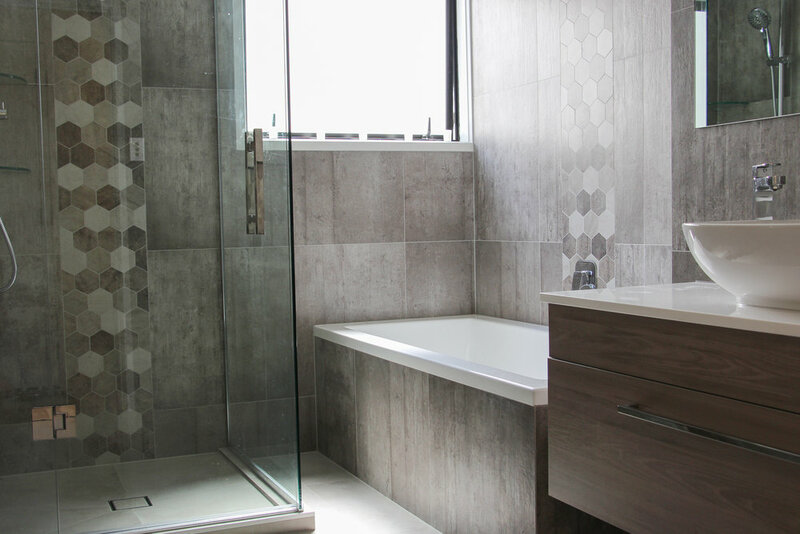 Custom Bathroom is proudly owned and operated by Thomas Englefield with over 10 years experience in bathroom renovations and coming from a family owned business making and selling bathroomware. Custom Bathrooms has the experience and unmatched quality to create beautiful bathrooms for our clients. Custom Bathrooms focuses on customer service and satisfaction using only quality products and materials to ensure a long lasting bathroom.